Headed to Pebble Beach in about a month for display as to what is truly possible with a preservation car that others might feel fit only for full restoration. 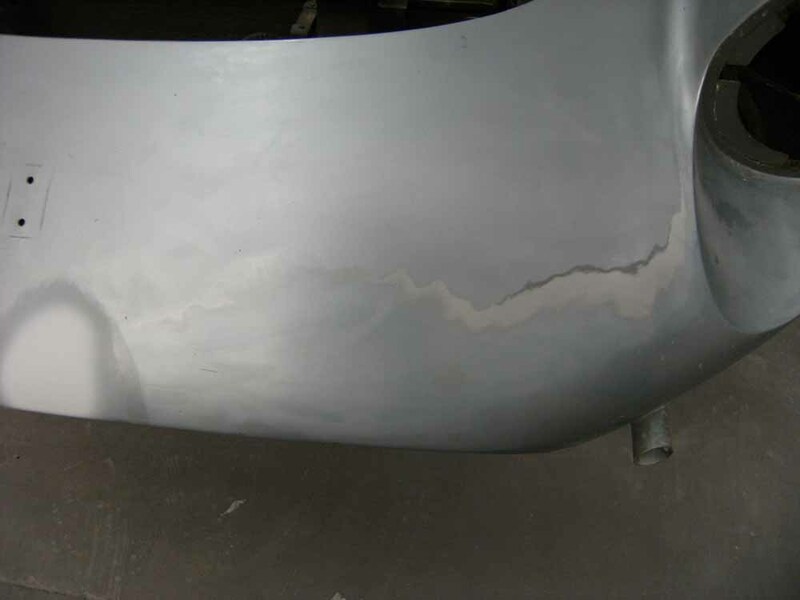 The premise is, that instead of fully restoring the car and essentially destroying the history of the vehicle by creating completely new surfaces — to do maintenance on the car that would and/or should have been done throughout the lifetime of the vehicle over the years at our high standards of quality that keep everything as original as possible. Often times a “barn find” is simply a car that has been severely neglected, there is no reason why we can’t make up for lost time and update the car through what would have been normal maintenance over the years.